Teachers – To conduct our lessons. 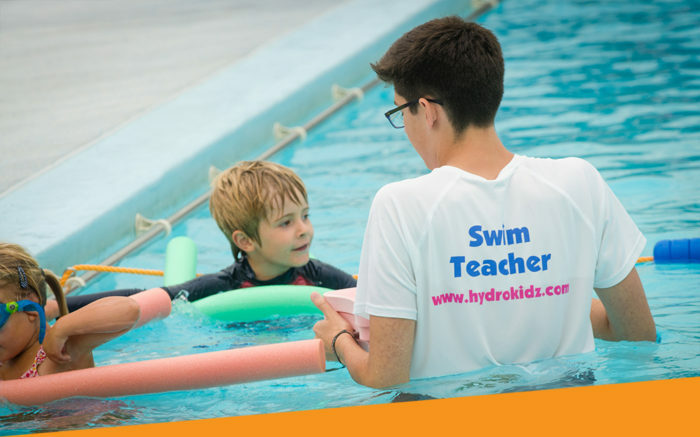 For this you need a level 1 or 2 STA & ASA qualification and have experience of teaching children’s swimming lessons. 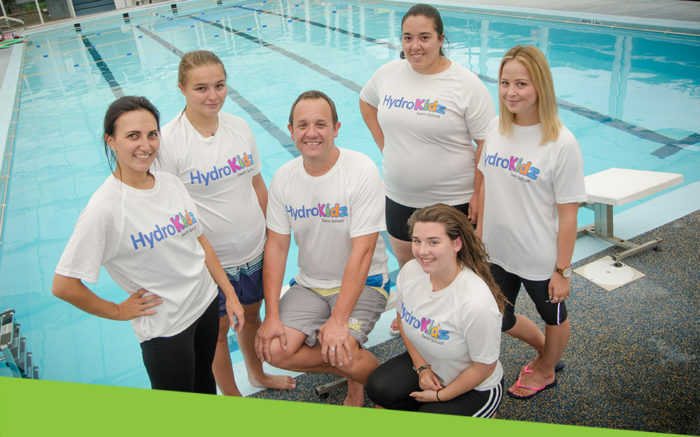 Water Helpers – To assist the teachers with the children in the water. For this no formal teaching qualification is required and you can potentially work towards a teaching qualification with us. We teach on weekdays (from around 4pm onwards) and on weekends (Saturday and Sunday mornings) so please let us know what days and times and which venue you are interested in when you apply. Teachers may also be considered for positions with our parent company, SwimExpert. SwimExpert provides private lessons for adults and children, typically at 4* hotels. If you are interested in applying for a position then please apply online on SwimExpert’s site by visiting http://www.swimexpert.co.uk/about-us/careers-and-jobs.